The 22nd Walther Round Table will take place on the campus of Concordia Seminary on May 12, 2010. The theme this year is “The Walther Jubilee That Was and That Will Be.” 2011 will mark the 200 anniversary of Walther’s birth. The conference will discuss how the centennial was observed, and make plans for the celebration of the bicentennial. 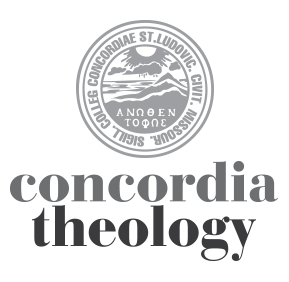 All sessions meet at Concordia Historical Institute on the campus of Concordia Seminary. There is no cost to participate. For more information and to register contact Dr. Tom Manteufel (314-505-7135 or send an e-mail).